I can&apos;? 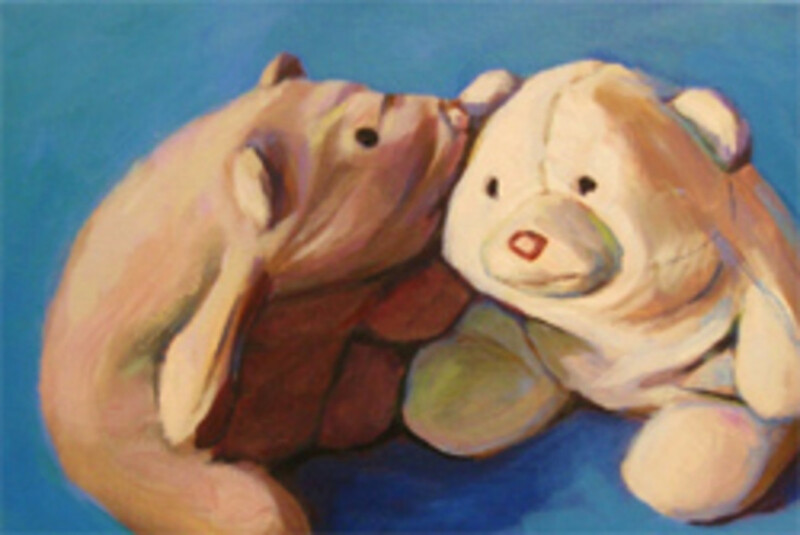 ?t think of a better keepsake than a beautiful painting of your child&apos;? ?s favorite toy. 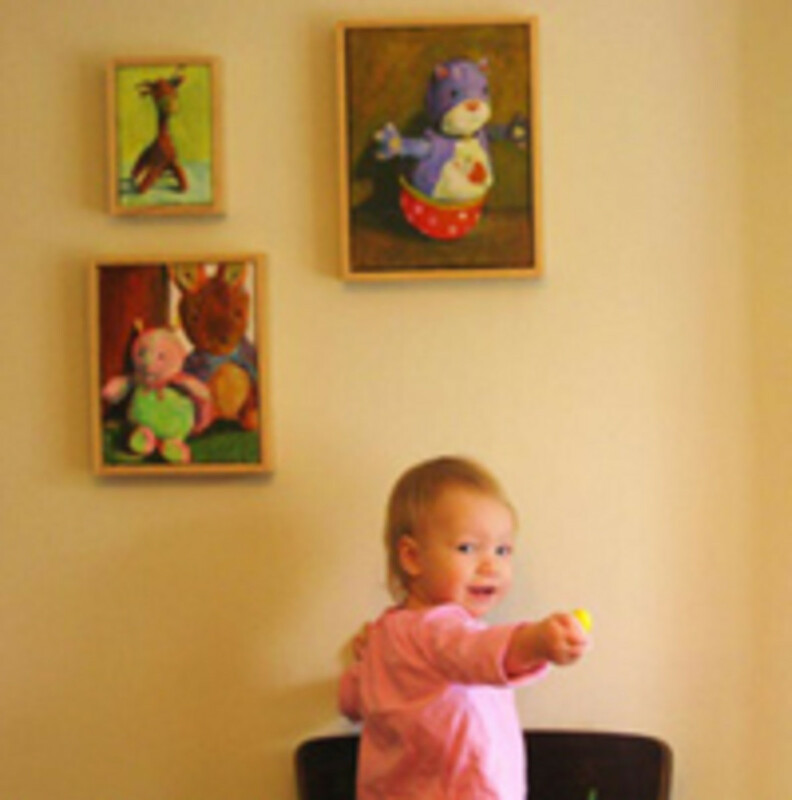 Thanks to Your Toy Portrait, you can have a custom painting created of your daughter&apos;? ?s snuggly or your son&apos;? ?s prized truck. It&apos;? ?s like a snapshot from a particular time in the child&apos;? ?s life. Favorite toys change weekly for my daughter, but that would make the painting even more precious. Imagine a grouping of toy portraits that span a few years. Sigh. I&apos;? ?m getting a little choked up thinking about it. Jennifer Maher is the artist behind this brilliant idea. She paints with acrylics on canvas and, amazingly, the turnaround is less than two weeks. Jennifer asks that you contact her to discuss the details of the painting. 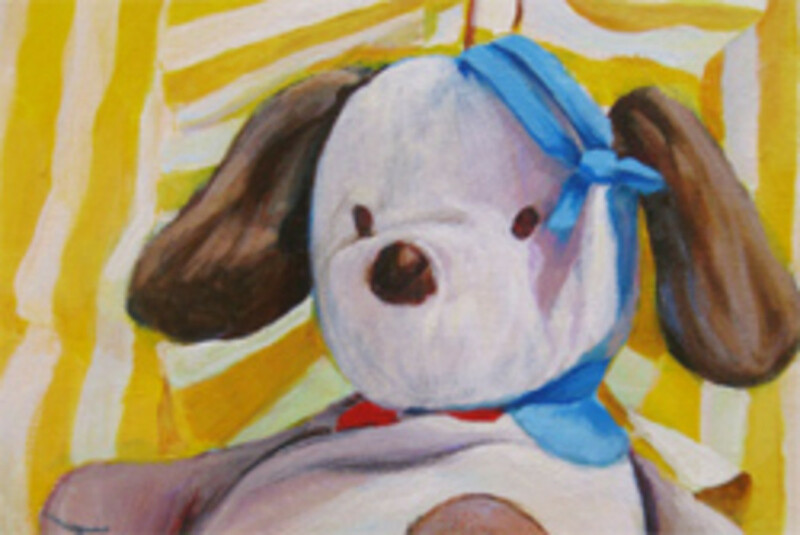 Choose a close up or full-length, background color and size of canvas. She works from photographs and appreciates information on the toy so she can capture what makes it special to your child. Painting arrives ready to hang and are available gift wrapped. Visit Your Toy Portrait for examples and I&apos;? ?m sure you&apos;? ?ll be as impressed (and choked up) as me.